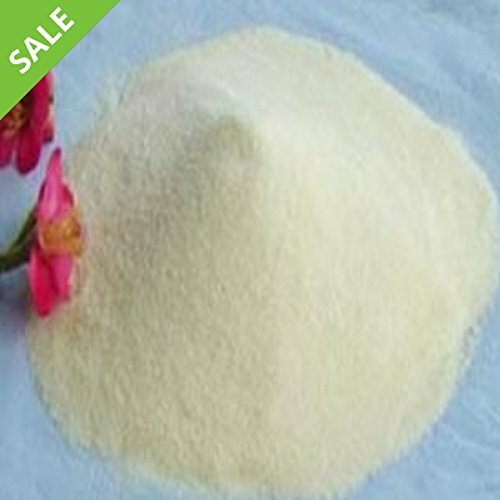 100gram High Pure Quick Dissolve Agar Powder For Preparation of LB Plates. Great For School Science Projects. Please note that this is pure agar, NOT nutrient agar. You have to add nutrients to it to make LB nutrient agar plates. Otherwise nothing will grow. If you have any questions about this product by DNALand Scientific, contact us by completing and submitting the form below. If you are looking for a specif part number, please include it with your message.